Turmeric is one of the most revered and celebrated spices in the Indian subcontinent. 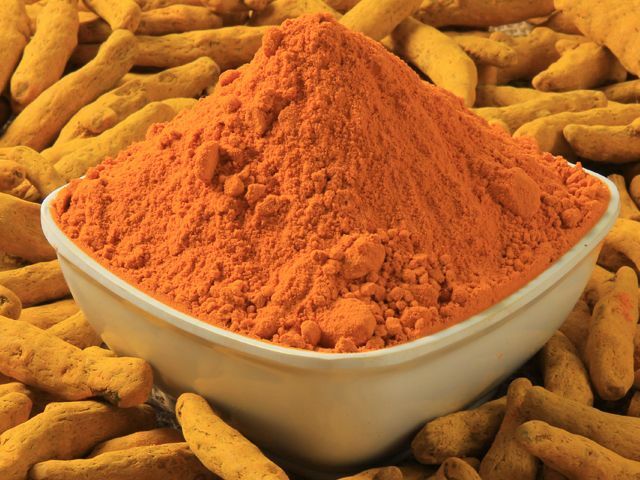 The turmeric finger is the purest and natural form of turmeric and is used in medicines, food and dyeing processes. The relationship between Turmeric & Indian continent dates as early as 4500 years ago. Curcumin, a bright yellow chemical and an Anti-Cancer agent with numerous other powerful heath benefits, is found in Turmeric in varying quantities. Organic products India have Turmeric fingers with 2 to 5% Curcumin. Organic Products India is one of the leading turmeric fingers & powder manufacturers, suppliers and exporters throughout the world. The spice is considered as auspicious & sacred in Hindu religion. It is used in marriage ceremonies in India and is a part of all major festivals. Turmeric has immense health benefits, which is why it is used in almost every Indian delicacy from spicy to sweet. The Indian Turmeric milk is a famous drink. 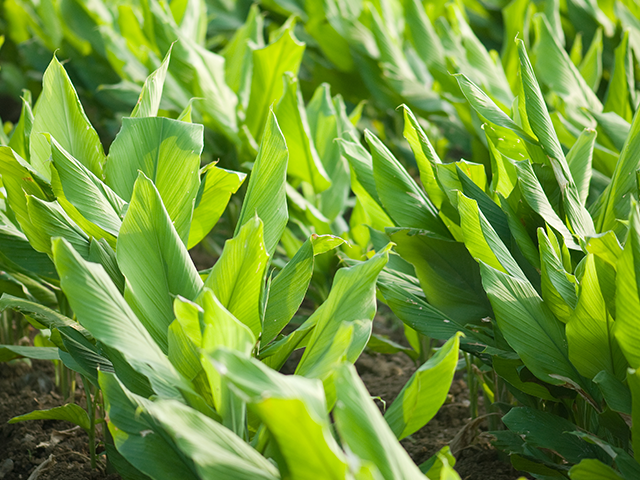 Turmeric has antibacterial properties and is applied on burns and bruises to heal. They are also used as natural food colors. It is a daily spice used in South Asian foods. Turmeric has antimicrobial properties which heals your body from inside if consumed and will heal from outside if applied externally. It is good for your skin and brings about a glow after consistent usage. Turmeric helps in digestion and improving immunity system. The Curcumin in turmeric helps combat and kill cancerous cells and strengthens your immunity greatly.